2014 Let's count the bats! We are surrounded by lots of different creatures which offer numerous functions in all aspects of our daily lives. The busy modern lifestyle keeps us away from the nature and blind to biodiversity. However, whenever we have a chance to walk into the wild field at leisure time, we certainly feel that it is really fantastic to see various kinds of plants and animals around. 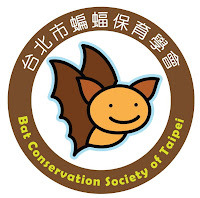 Bats are one of the most commonly seen wild mammals in Taiwan. Being the nocturnal species, they are more easily ignored by people in the cities. A Japanese house bat can eat thousands of mosquitos and bugs in one night. Can you imagine the impact on our daily lives when losing them? How long have you not being able to admire the beauty of the sunset due to your busy life? At dusk, it is also the time for bats to come out. So, let's go for the sunset on the Biodiversity Day (5/21 or 5/22) and count the numbers of flying bats in the skies! We will start from discovering the existence of bats in our surroundings this time. 去看看我們的蝙蝠朋友們在不在 And in the following Biodiversity Days in every three months, we will choose a place with easy access to the sky, whatever a balcony, the rooftop, the park, or the beach, to check if our bat friends are still around. It will be between 6 and 7pm on the days with good weather. 也不需要辨識是哪一種蝙蝠(當然如果你可以那更好) You don't need any special equipments and you don't have to recognize them by name (of course it would be great if you can). Just upload your discoveries and share with everybody about the flying bats under different backgrounds. You need counting ONE hour for join the "Earth Hour" . Keep you safe. Avoid falling, bumping when walking with your head up, or accidents caused by walking into the traffic. Do not interfere the life of bats, no catching and no walking into their caves. If you're not sure of the creature you see (bats or birds), please report "Uncertain". You're always welcome to our events to learn more about bats. The location reported needs to include the information of detail address (county, area, street, etc). You can report the name of campus or famous parks as the address. 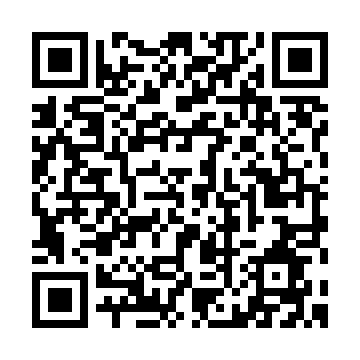 Please upload the information above no later than 1/1 2015 24:00. 我們數蝙蝠去 Let's count the bats!